On January 15, 2019, Jeff Dean, senior fellow and Google artificial intelligence (AI) lead, posted a 24-page entry on Google’s AI Blog titled “Looking Back at Google’s Research Efforts in 2018.” Within the self-assessment, Dean reviews 17 wide-ranging AI topics, from ethical principles for AI research to applying machine learning (ML) to clinical healthcare. Noticeably absent on the Google landscape are the silos often erected by competitive teams of researchers within the same organization. Many of the Google AI projects involve multiple teams, and their openness extends even to the sharing of results with the public with open-source projects such as TensorFlow, the software library for programmers. The blog posting highlights just some of Google’s efforts from 2018, and Dean suggests that those who want a more comprehensive and detailed look at Google AI research in 2018 read more of the 600+ archived 2018 publications: https://ai.google/research/pubs/?year=2018. For now, here are eight of the research topics covered in Dean’s blog post. Dean explains, “For those of us working in this field, we care deeply that AI is a force for good in the world, and that it is applied ethically, and to problems that are beneficial to society.” This lead-off topic might seem a little self-serving, but when you consider that these principles define the moral compass points for every research project it isn’t misplaced. To that end, in 2018 the company published the Google AI Principles, including rules for implementing the principles, which are founded on responsible AI practices. Technical recommendations for implementation are also provided. An example of a specific rule is, “Avoid creating or reinforcing unfair bias.” To meet this requirement, Google must review ML fairness and model interpretability to assure that projects like Google Translate have more inclusive datasets and models to allow for the diversity of global cultures. Lateral benefits include an improved Google Translate, and the work allows Google “to share best practices with the broader research community with the Fairness Module in the Machine Learning Crash Course” that Google offers. The hope is that other organizations will also use the principles expressed in the publication. Related to the ethical issues, Dean offers two examples of AI providing social benefits—minimizing the impacts of flooding and providing valuable earthquake aftershock predictions. 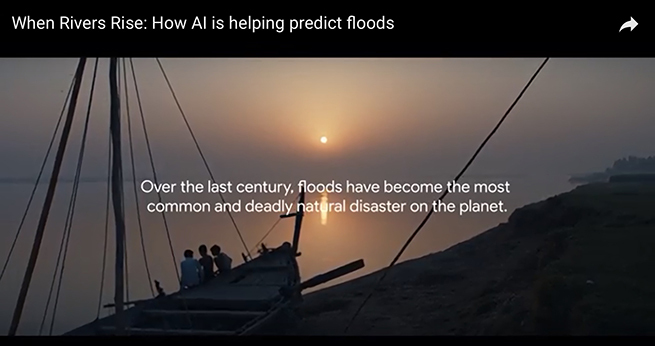 The flood project involved a number of teams in the AI division, all searching for “accurate and timely fine-grained information about the likely extent and scope of flooding” in parts of the world most affected by these seasonal catastrophes. The video below summarizes their work. Regarding earthquakes, Google teams demonstrated that an ML model can predict aftershock locations much more accurately than traditional physics-based models. The ML model was designed to be interpretable, so it has enabled seismologists to further analyze the behavior of the aftershocks in ways previously not possible before AI. Google Smart Compose uses predictive models to offer suggestions about composing specific emails, and Google SoundSearch will answer the question “What’s playing now?” SmartLink on Android devices will recognize kinds of text that appear on your screen, such as an address, and will automatically offer a shortcut to a maps link. 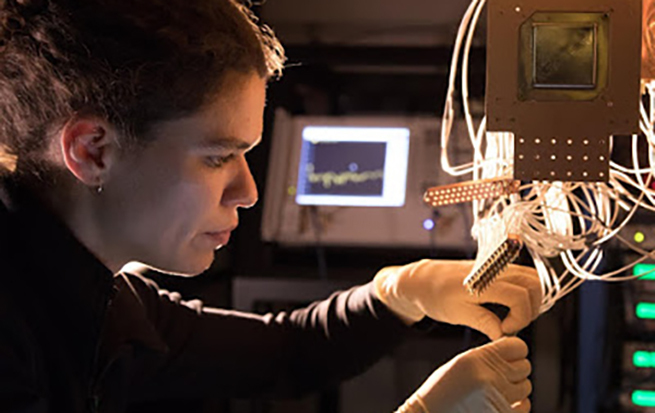 Up until March 2018, IBM led the field in quantum computing in the United States with a 50-qubit machine. 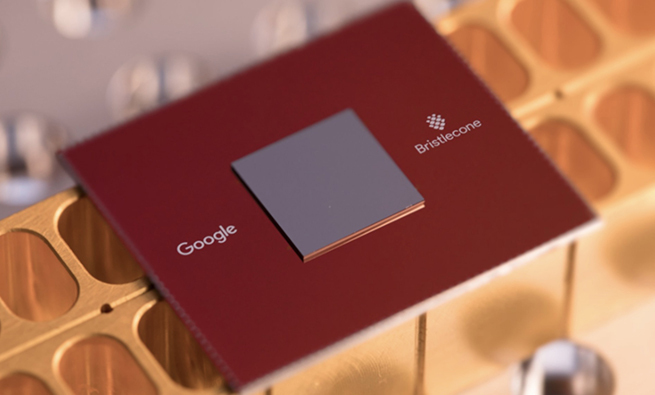 Then in March, Google announced its new Bristlecone chip, which went into the development of a new 72-qubit machine. Google explained, “We believe the field is on the cusp of demonstrating this capability for at least one problem (so-called quantum supremacy), which will be a watershed event for the field.” Quantum supremacy describes the goal that will be achieved when a quantum computer is capable of calculations that no other current supercomputer can perform. Besides the Bristlecone chip, in 2018 Google released an open-source programming framework for quantum computers called Cirq, and it initiated research into how quantum computers could be used for building working architectures for neural networks. Late in the year, Google made available an NLP (natural language processing) model called BERT (Bidirectional Encoder Representations from Transformers). BERT offers a way to pre-train language representations for use with diverse NLP tasks. The Goolr model is free on the GitHub website for anyone to download and use or even experiment with modifying the code. The company also continued work on Google Assistant to improve multilingual use cases, with the goal of making the Home Assistant conversational for all users. ML is the fascinating ability of a computer to apply a learning model that works by repeatedly applying training data to a problem or situation in order to make predictions or render decisions. 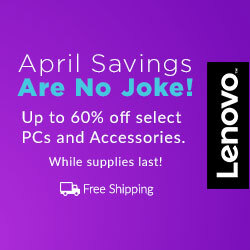 The computer makes adjustments to its model throughout the iterations. The repetition enables the computer to improve its performance, or to “learn,” without being explicitly programmed to make the changes for the improvement. Dean explains AutoML, also known as meta-learning, “It’s the use of machine learning to automate some aspects of machine-learning.” Research in AutoML has been ongoing at Google AI for many years, and the long-term goal is to “develop learning systems that can take a new problem and solve it automatically, using insights and capabilities derived from other problems that have been previously solved.” Sounds something like what humans do when they experience a new problem; only we call it applying practical experience. Google research in ML began with reinforcement learning, but it has since moved on to using evolutionary algorithms. Last year’s research included AdaNet, a program using evolutionary algorithms to discover state-of-the-art neural networks to be used for various visual tasks. AdaNet grows the ensemble of neural networks, constantly checking the gains and losses for each candidate in the network before moving on to the next iteration, as a chess player might calculate branching consequences of each move considered. GitHub is the largest host of source code in the world, offering 28 million users free access to open-source software projects. Google releases its own open-source software and public datasets to “contribute to the research and software engineering communities.” Google’s ML system, TensorFlow, turned three years old in 2018, and it has been downloaded more than 30 million times. It has the strongest GitHub user retention of the top machine learning and deep learning frameworks. In 2018, Google made available a number of new datasets along with Google Dataset Search, a tool for locating datasets from all over the web. Google’s own list includes “many new, novel datasets, including everything from millions of general annotated images or videos, to a crowd-source Bengali dataset for speech recognition to robot arm grasping datasets, and more.” These are free for others to use in their learning systems and applications. Researchers now have a better understanding of the structure of the world assisted by autonomous observation, and, for the first time, Google was able to train deep reinforcement learning models online to real robots. Discovering planets outside our solar system by data mining light curves of stars. Deciphering the origin or function of short DNA sequences. Successfully assessing cardiovascular risk from retinal images. Improving the grading of prostate cancer using ML. Detecting metastatic breast cancer with deep learning. Creating a prototype of an augmented reality (AR) microscope for pathologists that overlays visual information from computer vision models into the visual field of the microscopist in real time. Besides its ranking as one of the most financially successful companies on the planet, Google is also one of the most intellectually ambitious enterprises. 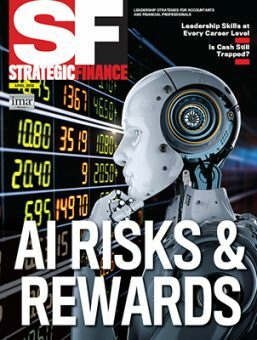 Hardware, software, tools, datasets, educational works, research grants—going forward, the lasting legacy of the search giant will no doubt rest on what it has discovered, developed, and distributed in the form of AI as a source for good in the world.